Photo: Richard Saunders passed away from medical complications while swimming in Maqueripe on February 10, 2019. 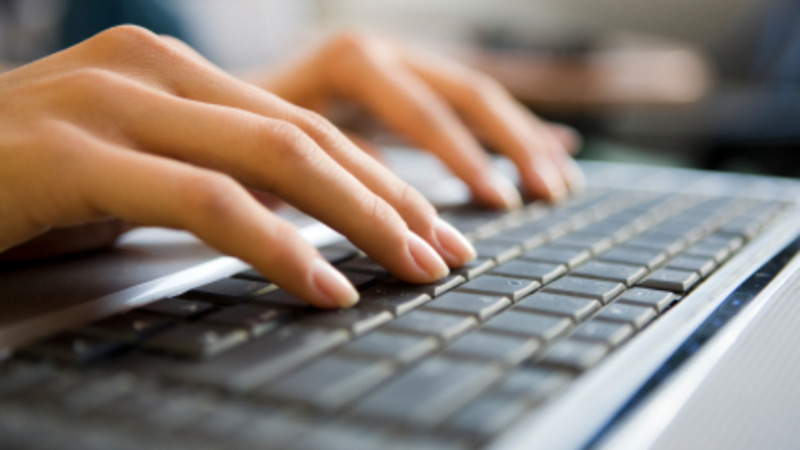 Saunders was the former campus registrar of UWI St Augustine and Managing Director of TT Post. The University of the West Indies offered condolences after former campus registrar Richard Saunders passed away while at Maqueripe Beach on Sunday. 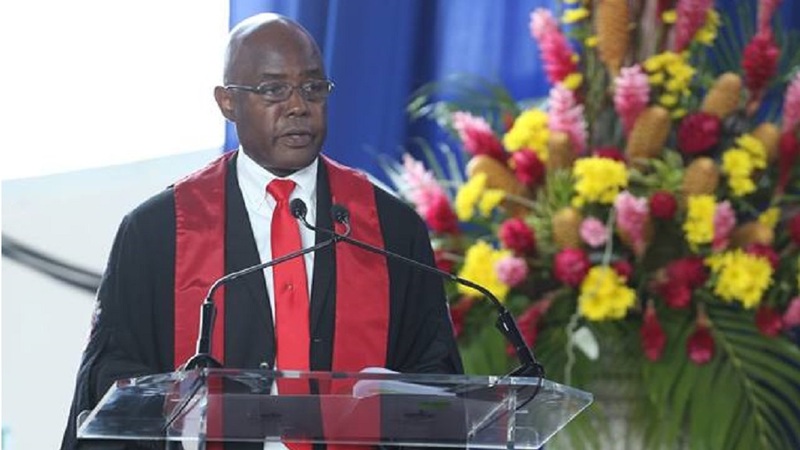 According to reports, Saunders, who had retired from his post as campus registrar in July 2018 and was appointed as Managing Director of TT Post, passed away after he encountered difficulties while swimming at Maqueripe Beach. 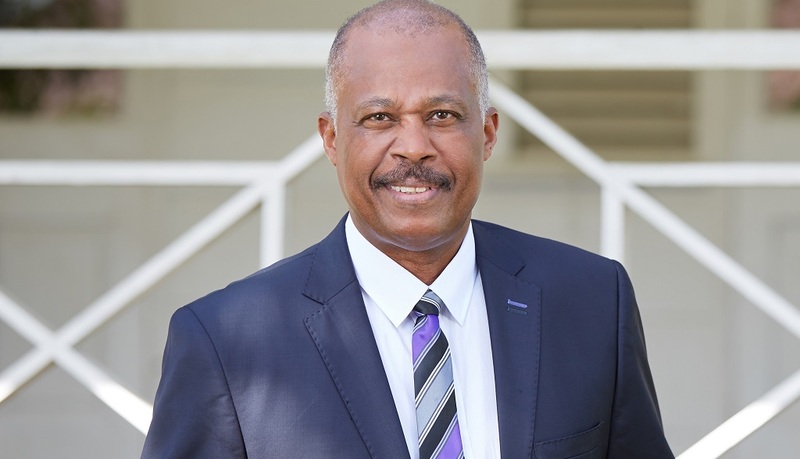 UWI Vice-Chancellor, Professor Sir Hilary Beckles, said his untimely passing was shocking and deeply saddening. "Richard's untimely passing has painfully torn the fabric of his family and friends and represents another surprising shocking, sapping the spirit of the University community." "His grace as a gentleman is well known and the calmness of his character resonated as a standard to be emulated. We shall miss him. I offer love and blessings to his family who can be assured of the university's support," he said. UWI St. Augustine Pro Vice-Chancellor and Campus Principal, Professor Brian Copeland shared fond memories of Saunders as campus colleagues for several years. “Richard brought a special grace in the discharge of his duties through his charm, impeccable dress and consummate eloquence. He will be sorely missed. On behalf of the St Augustine Campus of The University of the West Indies, I extend heartfelt condolences to his family,” he said. 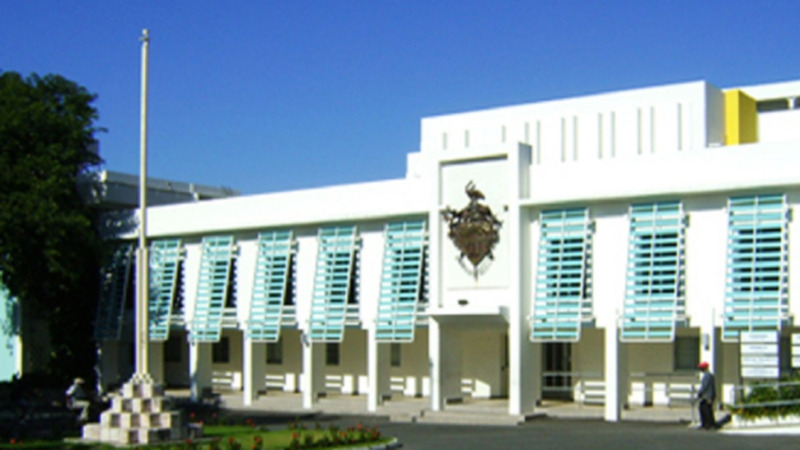 The UWI said Saunders, who worked with UWI for five years, had previously held senior executive positions in both the public and private sector, including TSTT, Alston’s Building Enterprises Limited, the Airports Authority of Trinidad and Tobago, Guardian Properties Limited and most recently, he was Managing Director at TTPOST. The former St. Augustine Campus Registrar was an Honours graduate of The UWI and also attained his MSc in Electronic Instrumentation at the University of Wales, Swansea and a Diploma in Public Enterprise Management at the Indian Institute of Management, Ahmedabad (IIMA). He was a Past President and Director of the Association of Real Estate Agents (AREA) and a Past President of the Association of Professional Engineers of Trinidad and Tobago (APETT). The UWI said throughout his career he was very active in Professional Associations and was also Vice-President of the Trinidad and Tobago Group of Professional Associations (TTGPA).